Backslide introduced in 11.3, fixed in 12.0. Note the δ0 in the first line, in h2. 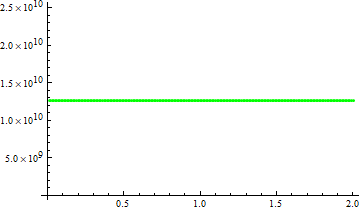 This is the variable that changes after each iteration (this happens in the line δ0 -= Δt fscatt;). The problem is that whenever I try to run this code, it gets stuck and I have to quit the kernal. Any ideas why this is happening/how to fix it? Thanks! 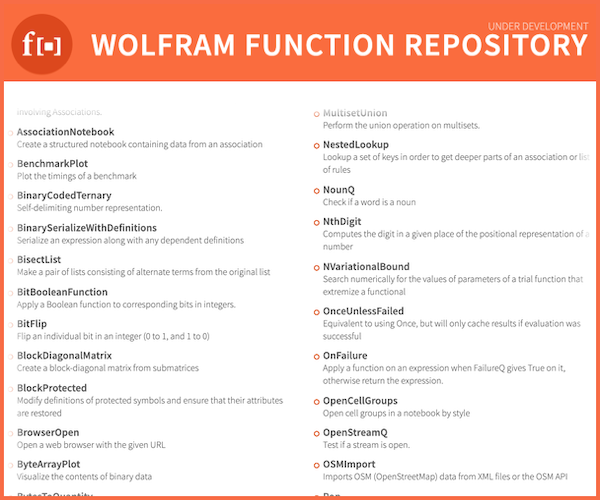 Just tested on Wolfram cloud, the sample no longer gets stuck in v12.0. 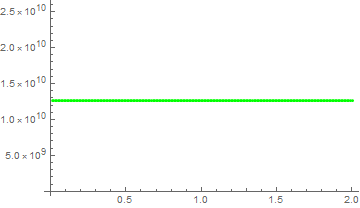 t0] == ρ120, ρ21[t0] == ρ210, ρ22[t0] == ρ220} /. Not the answer you're looking for? Browse other questions tagged differential-equations backslide or ask your own question. Incompatible Changes since Mathematica Version 7? How to reflect from an ellipse while solving a system of differential equations?